Do you like old fire engines? Me too! 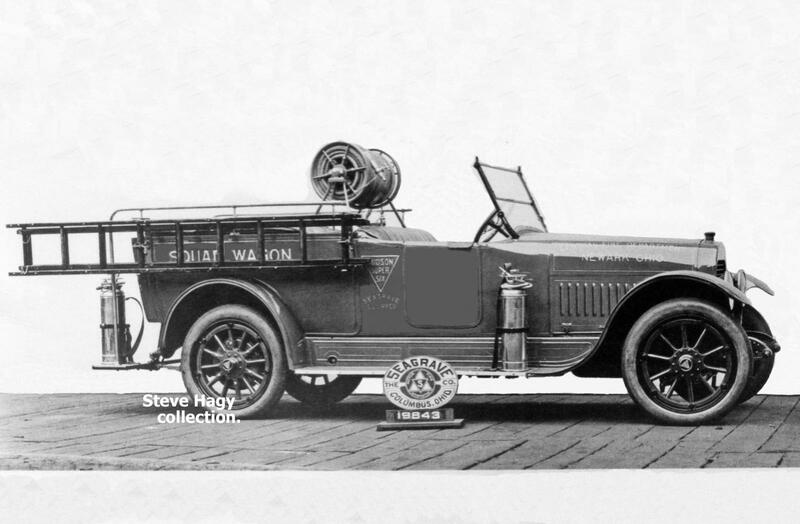 Take a look at the SPAAMFAA (Society for the Preservation and Appreciation of Antique Motor Fire Apparatus in America) web site at: <a href="http://spaamfaa.org" rel="noreferrer nofollow">spaamfaa.org</a> and see how you can learn more about fire apparatus and share in an interesting hobby. You do not need to own a fire engine to become a member.